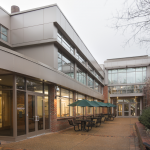 Located on the south end of Alumni Lawn, the Sarratt Student Center houses many student offices. 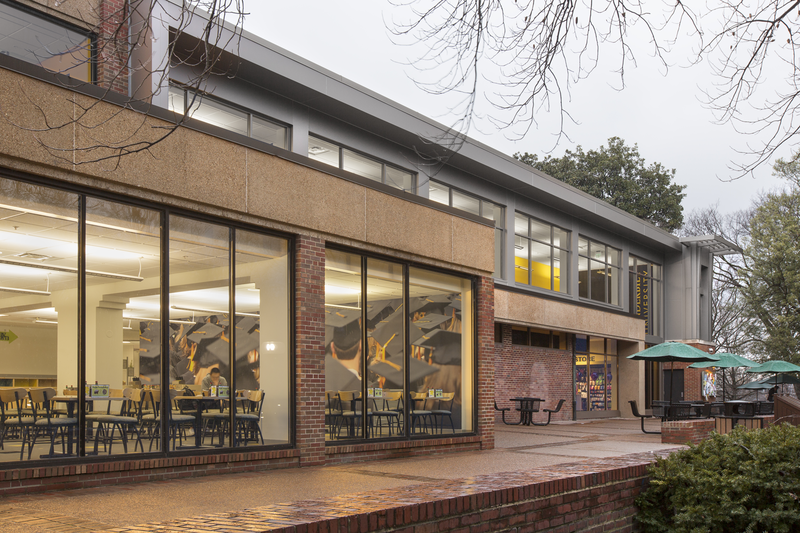 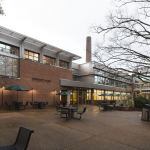 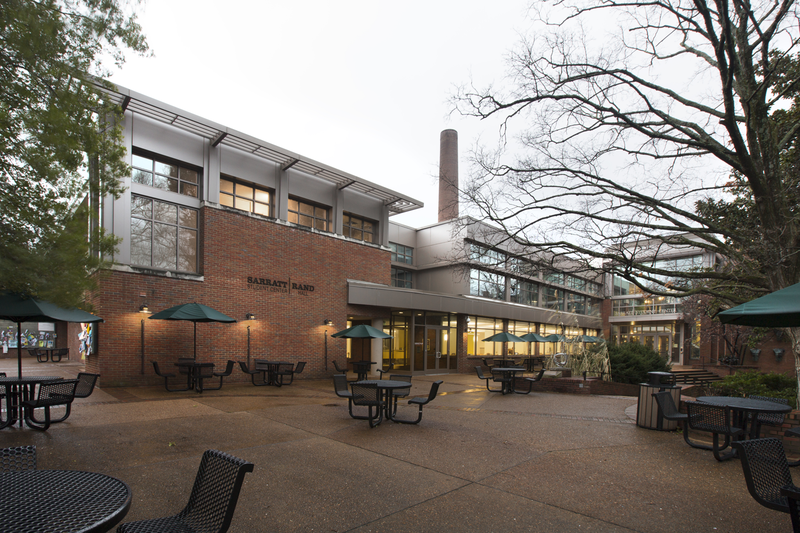 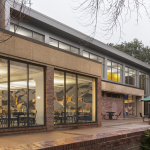 But besides the large variety of restaurants in nearby Rand Dining Center, the Sarratt Student Center offers both sit-down and grab-n-go meals. 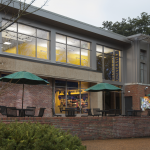 The Last Drop Coffee Shop serves up coffee, tea, smoothies, frozen yogurt and grab-n-go meal plan options every day. 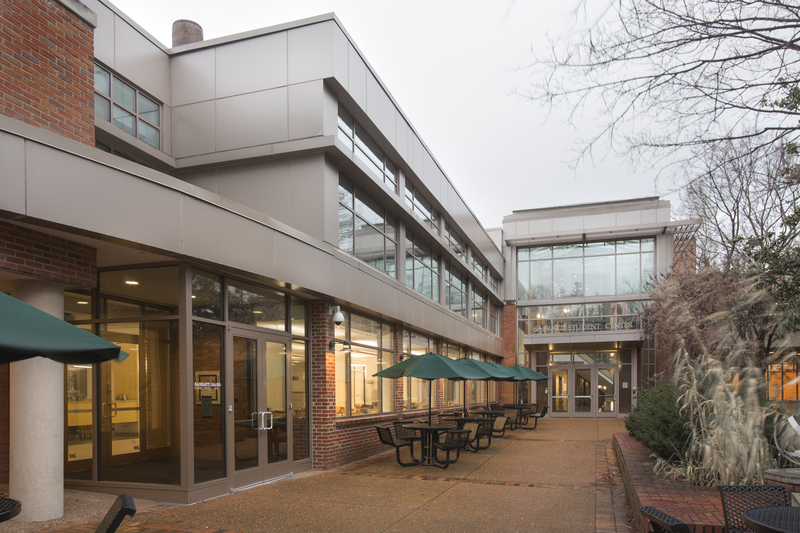 And The Pub offers both hot and cold plates on the third floor with dining space outside on the balcony. 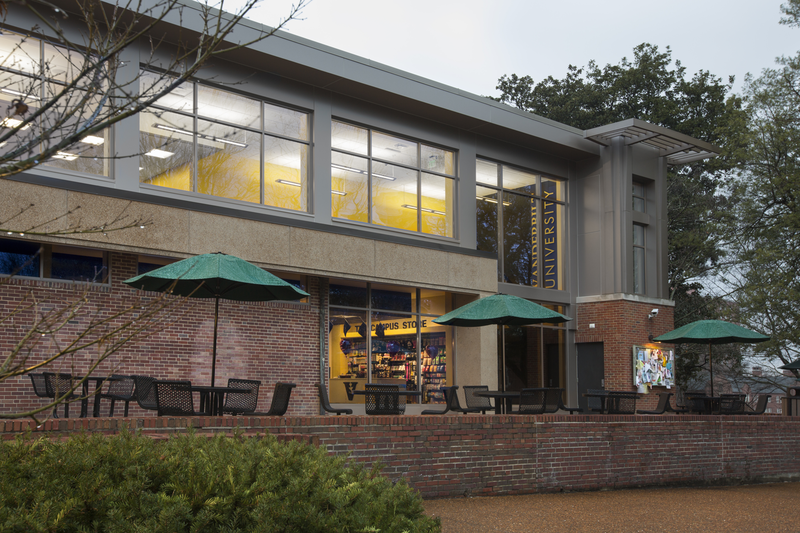 All Sarratt Student Center locations are part of the VU Meal Plans!